Valve was pretty quiet this E3, but they at least did announce the official release date of Counter Strike: Global Offensive. 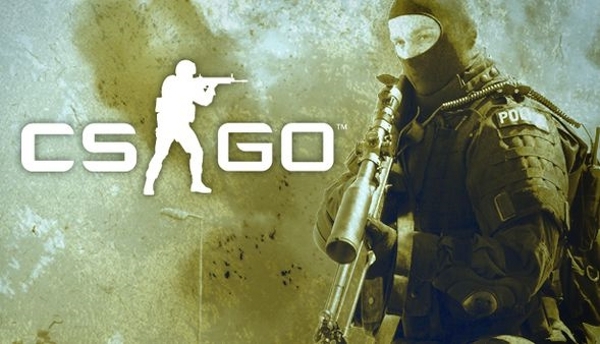 CS:GO has been in beta for quite some time so it's kinda expected that they will be releasing the game soon. It will be available via Steam, PSN (PlayStation Network) and XBLA (Xbox Live Arcade) for only around $15 (RM45). That said, Valve made no announcements on the availability of Dota 2 unfortunately.